The Van der Valk Beachclub is all about volume. The concept is simple; optimize the interior AND exterior spaces to create as much room as possible. 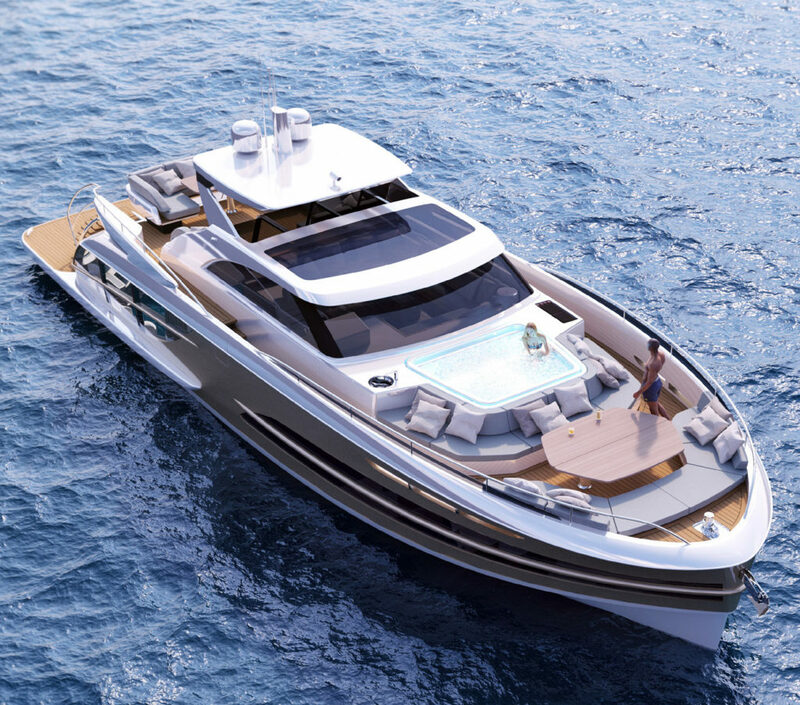 In order to achieve this goal Van der Valk utilizes an area that is rarely used, the aft swim platform. 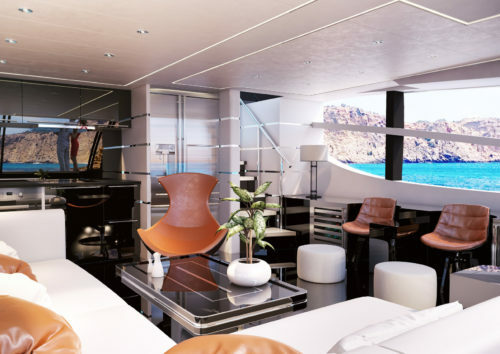 The beach club was designed in partnership with Cor D. Rover and Ginton Naval Architects to offer an unprecedented feeling of space and much more actual physical volume in reality. 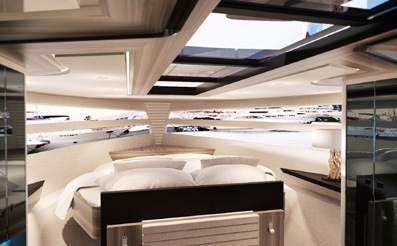 The Beachclub 600 is 19.05m or 62-feet and fully engineered. 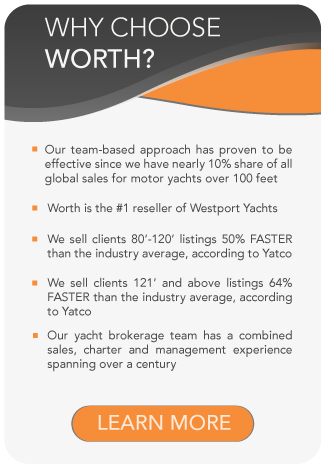 The prospected lead time is approximately 11 to 12 months. 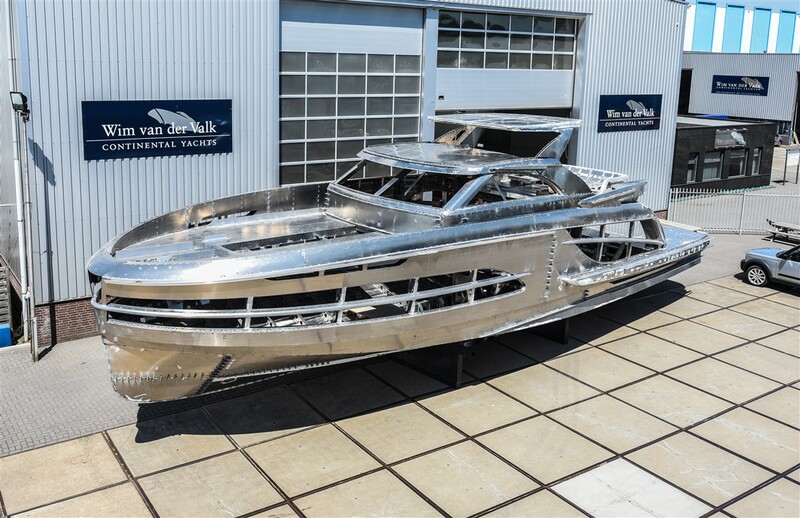 Hull #1 is currently under construction at the Van der Valk yard in Waalwijk, Netherlands and will be available for sale as a completed vessel as soon as November 2018. 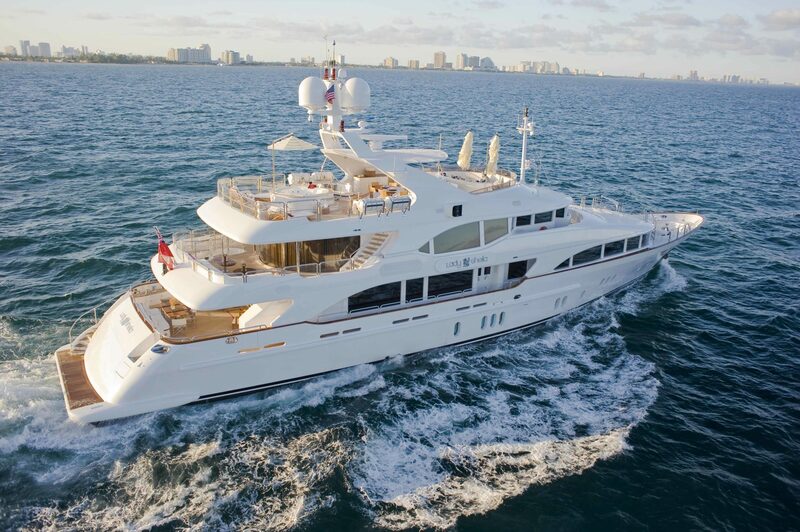 Contact Inquiries@WorthAvenueYachts.com for pricing. 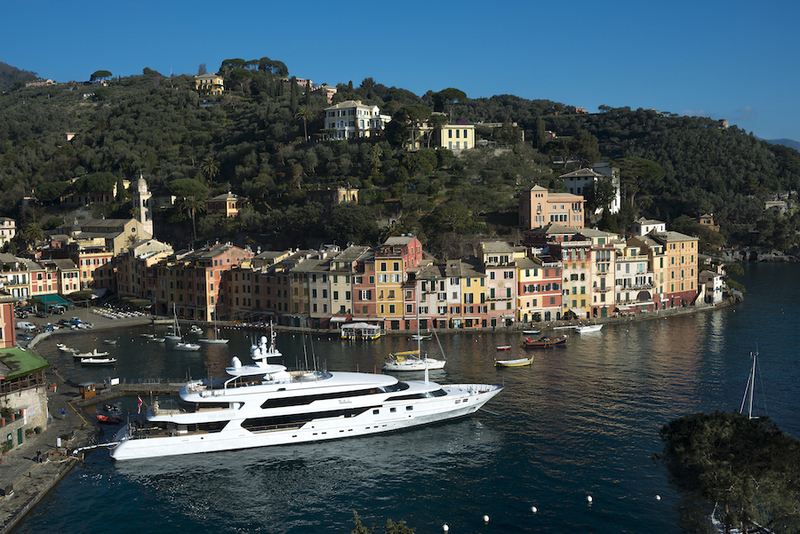 An enormous 25 m² foredeck area offers various layout options, including a Jacuzzi. The 17 m² cockpit deck is an impressive location with an outside steering position. 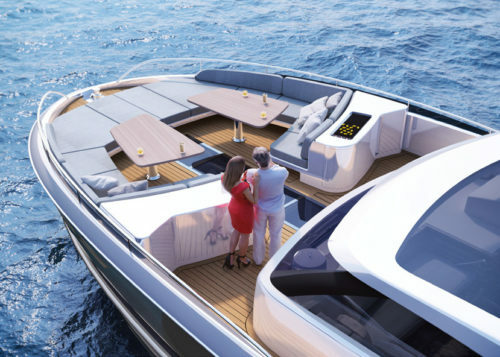 The 14 m² beach club aft features a smart swimming platform and a sun lounge area. 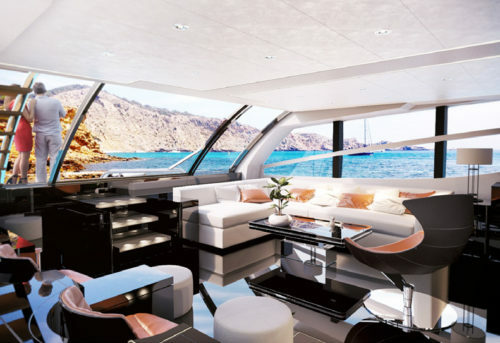 A large lower deck lounge with galley and dining area, plus direct access to the swim platform via curved glass sliding doors. 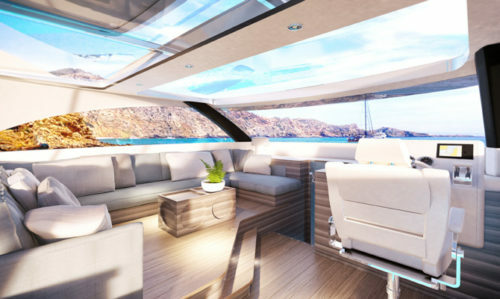 The Van der Valk Yacht 600 Beachclub offers no limits on available options. While the standard engines (2x Volvo Penta IPS 950) will boasts her to an estimated top speed of 25/26 knots, Van der Valk also recommends the Dynamic Positioning System, the Volvo Penta IPS Joystick and the outside helm station. Exterior paint options along with thrusters and stabilization are also options available. 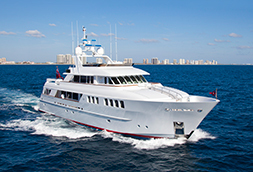 The front deck also offers an array of options from Jacuzzi layouts to sunpads, dining and extra seating. 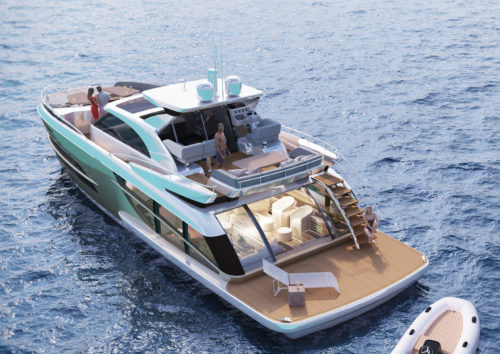 Construction has started on the first in this stunning new range of motoryachts, the all-aluminium 19.05-metre BeachClub 600. As well as offering a true innovation in terms of space, the yacht will be completed to the highest standard of Dutch quality and detail. Contact us today if you are potentially interested in being part of something very special. Growing up in England, a small island surrounded by water, Kevin was drawn to the sea and joined the British Merchant Navy at 16. 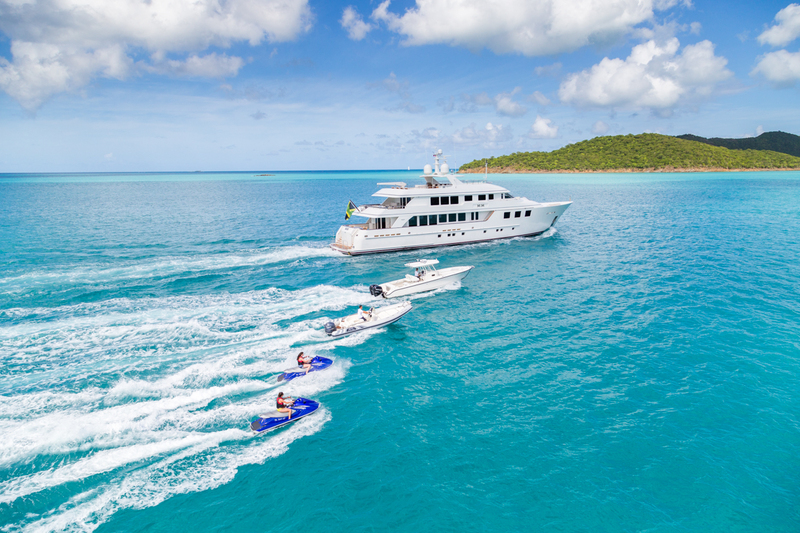 After sailing on yachts in the Mediterranean and Caribbean he landed in Fort Lauderdale in 1985, where he has been actively involved in all facets of the Yacht Brokerage community.